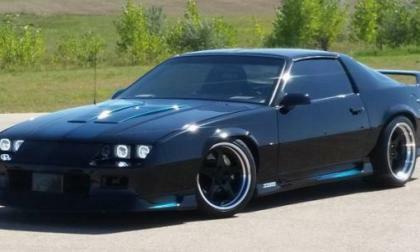 The TorqueNews/Camaros Unlimited Camaro of the Month for December 2016 is the custom, LS1-powered 1991 Camaro Z28 shown above – which is owned by Brandon Pursley. 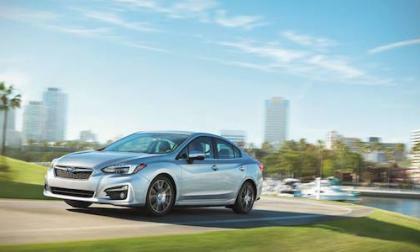 The new 2017 Subaru Impreza is already earning the highest safety awards. 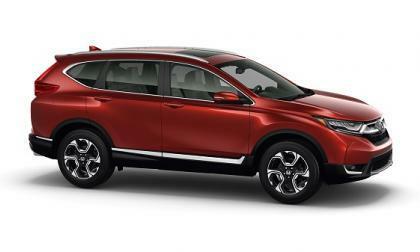 The first comes from NCAP in Japan. 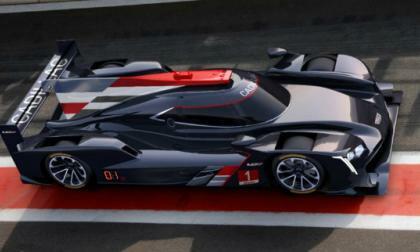 Cadillac unveiled its top-secret DPi-V.R Prototype Race Car For 2017. 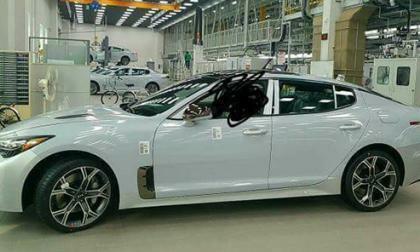 According to its spec sheet, the race car will produce 600 horsepower. The 2016 Cadillac CTS-V is rated at 640 horsepower. 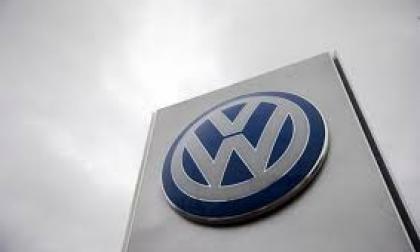 The judge presiding over the ongoing talks in the 3.0-liter V-6 portion of the Dieselgate Class-Action Lawsuit Settlement has given negotiators two weeks to resolve issues. 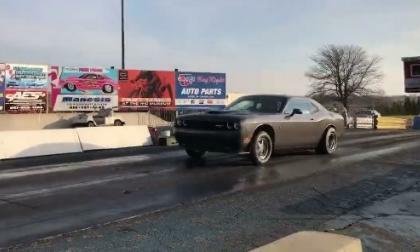 When the Dodge Challenger SRT Hellcat was introduced, it came with the quickest official quarter mile time of any stock muscle car – with NHRA certified figures of 11.20 with the stock tires and 10.80 with drag radials – but this past weekend, a Hellcat Challenger owner in Maryland ran a stunning 11.08 quarter mile with every factory components including the stock Pirelli tires. 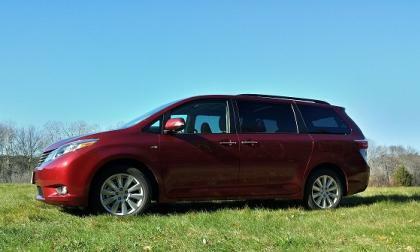 Toyota says that the Sienna’s sliding doors may open on their own – details below. 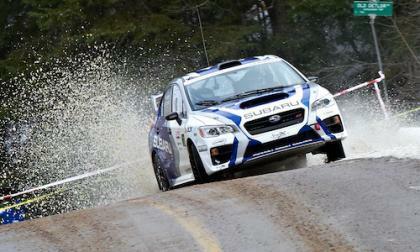 The Subaru WRX STI does it again and secures the Manufacturer’s Title in the Canadian Rally Championship. Its AWD shines again. Will Euro EV Charging Plan Become A Blueprint For The U.S.? Volkswagen and three other automakers have announced ambitious plans to grow a network of thousands of high-capacity charging stations across Europe so that driving an electric will be like driving a gasoline-powered vehicle. 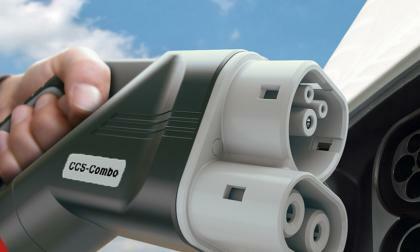 Read more about Will Euro EV Charging Plan Become A Blueprint For The U.S.? 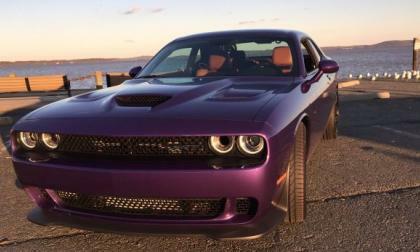 The November Hellcat of the Month, as chosen by the members of the Hellcat Group Facebook page, is the Plum Crazy Dodge Challenger shown here, which is owned by the father and son team of Justin and Tim Wehmeyer – and which has an interesting story that begins with a classic Chevrolet muscle car. Mazda’s new Mazda6 has blinker issues, and the old Tribute may catch fire. 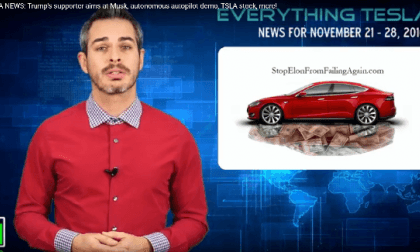 Tesla owner and Expert Alex Guberman brings up interesting points this week in his outstanding Tesla news video. New 2017 Chevrolet Camaro ZL1s are reaching owners around the country, leading to real world examples of the supercharged GM muscle car in action – including this video showing a 6th gen Camaro ZL1 hitting the dyno and laying down 554 stock rear wheel horsepower. 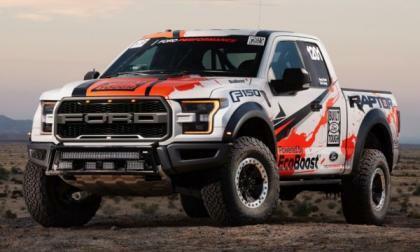 A new 2017 Ford F150 Raptor that is mechanically identical to the trucks reaching dealerships around the country recently participated in the grueling Baja 1000 off-road race, finishing 3rd in the Stock Full class and then driving the team home – in a race where 128 vehicles didn’t make it to the finish line. 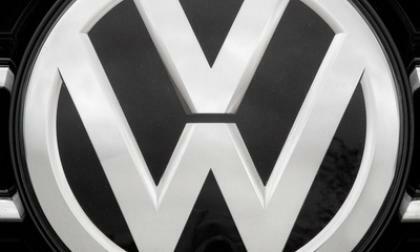 The Volkswagen diesel emission has many automakers reconsidering their plans for the fuel in the U.S. Case in point is Mercedes-Benz. 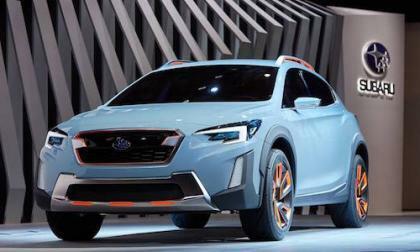 Electric vehicles are coming to the Subaru lineup, and the the next-generation 2018 Crosstrek will be first to get the new electric drivetrain. 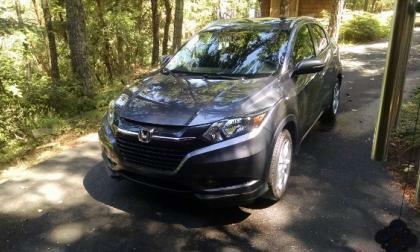 In what’s been touted as the “hottest” emerging new car segment in North America, Honda’s Fit world-platform derived subcompact crossover HR-V just took Mazda CX3 and all comers to the proverbial mat! 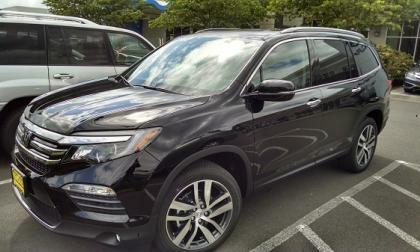 The reinvented Honda Pilot SUV just earned Consumer Guide's “Automotive Best Buy Award” in the red hot midsize crossover SUV segment -- it’s that good! 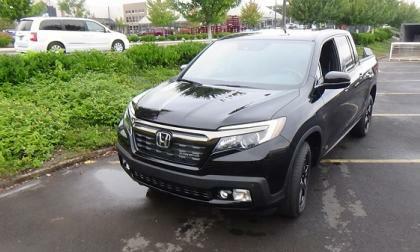 In its first year of production, the reinvented 2017 Honda Ridgeline Pickup earns Consumer Guide’s "Automotive Best Buy Award" in the compact pickup truck segment. 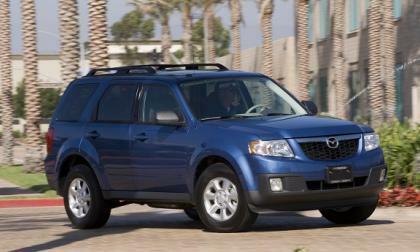 Heck, I thought Ridgeline was midsize! Volkswagen unveiled a concept sketch of the new Arteon that could make its debut in the U.S. in 2018. 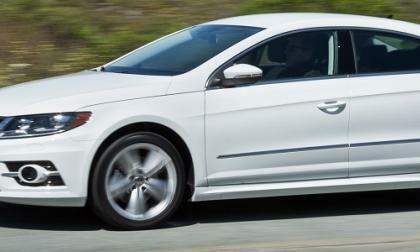 It is built on the Passat platform and is likely the replacement for the CC. 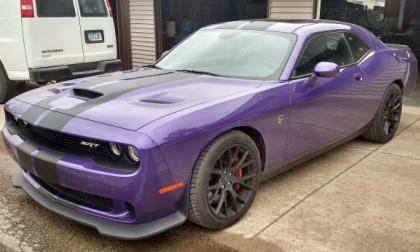 Bill Gamble took his record-setting Dodge Challenger SRT Hellcat back to the track this past weekend and thanks to a combination of seat time and good air, Gamble’s supercharged Mopar muscle car was able to reset two of his own world records while claiming a new record – the quickest modern Hemi-powered car with a manual transmission. Winter is coming, as the saying goes. 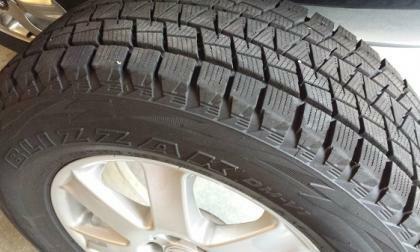 If you’ve been putting off getting winter tires, here are some things to consider. 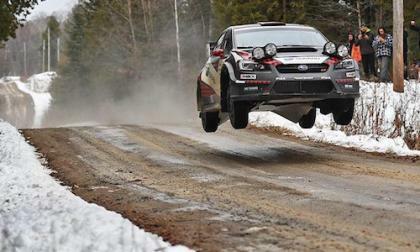 Travis Pastrana drove the Subaru WRX STI at Tall Pines Rally as a practice event. He gets more air than ground. 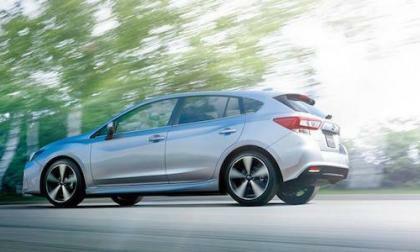 The all-new Subaru Impreza is already attracting a large number of buyers who switched from other brands. Honda, Mazda and Toyota take the hit. 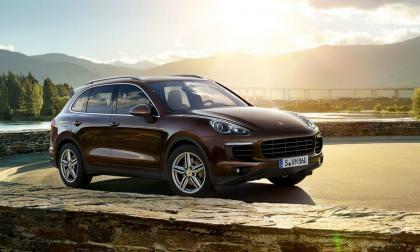 Once the court approves a proposed fix for 3.0-liter V-6 diesels involved in Volkswagen's emissions scamming scandal, Porsche will fix up to 1,500 brand-new Cayennes that have been frozen on dealer lots and offer the crossovers for sale as super used-cars. 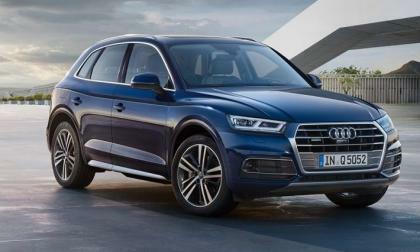 Even as Dieselgate continues to swirl about Volkswagen, its Audi luxury subsidiary continues to be a standout success for the automaker. By and large, the "Black Friday Sale" phenomenon doesn't belong to the world of cars; you may find a deal or you may not. 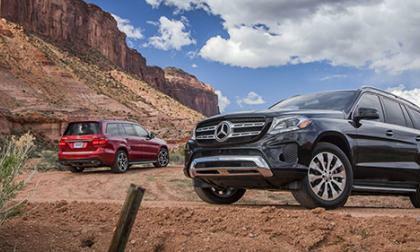 Most deals are decidedly standard. That's not to say "Black Friday" doesn't work, it does, just not for cars, very much. There’s three secret ingredients Subaru uses to magically motivate you to buy their vehicles. It goes beyond marketing. 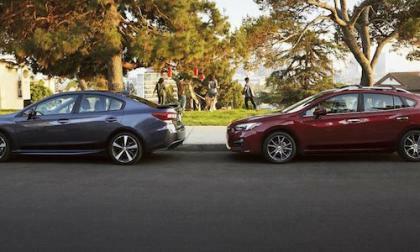 The new 2017 Subaru Impreza gets a complete remodel and important engine upgrades. What will it mean for consumers?